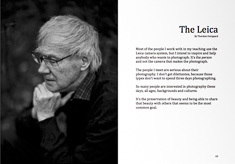 leica.overgaard.dk - Thorsten Overgaard's Leica Pages - The Story Behind That Picture - "Photographs have value"
The Story Behind That Picture: "Photographs have value"
By: Thorsten Overgaard. August 2, 2015. Updated March 3, 2018. Also read, "What is Copyright?" on the next page. I was walking on the street in Berlin when I got a message on Facebook that Sheila Whiteley had passed away. I frankly didn't know who Sheila Whiteley was, and I didn't know the person who sent the mesasge to me. In May 2012 the "Professor of Pop" visited Denmark and spoke at the SPOT Festival which is a yearly music event where upcoming musicians are featured for an audience of industry professionals from around the world. I was photographing for the festival and had a shooting list of people, events and live performances to get for the website and press releases. The interesting thing in this context was that Sheila Whiteley wasn't on my list, but I remember very clearly that I spotted her as a person so full of life and interesting that I asked if I could take a picture of her. I tagged her name in the picture and left it in the archive. The reason for the message to me on Facebook was if they could use the photograph for the obituary. They had been googling for photos of Ms Sheila Whiteley and found my photo. 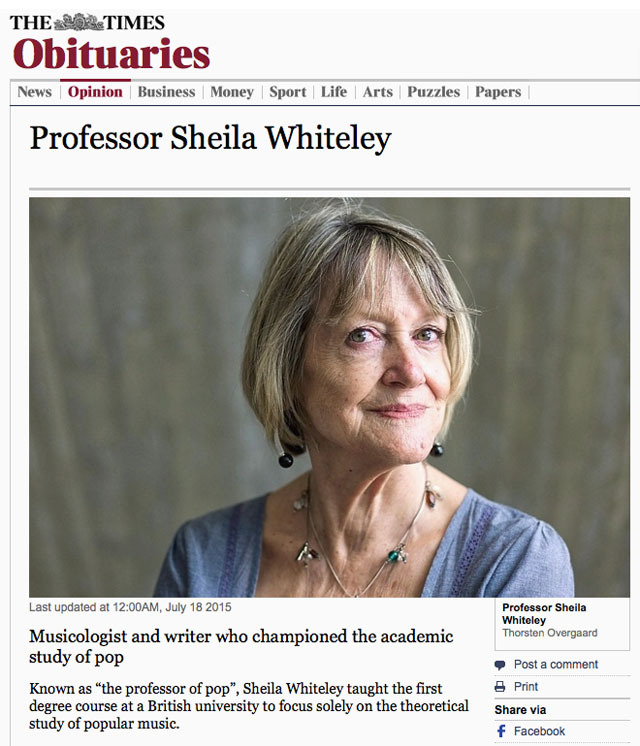 Whiteley was the first professor in the UK to teach a degree course solely focused on pop music. Hence the title "Professor of Pop". I had photographed the Nina Hagen of professors. This reminds me of a mail I got from one of my workshop students, Alan Tan in Singapore, some time ago. He thanked me for having made him bring his camera to a dinner we had in 2012 in his father's Russian restaurant "Shashlik" on Orchard Road in Singapore. Thing was that his 83 year old father had passed away and thanks to our dinner that evening in the restaurant, he had taken the only existing photogrpahs he had of his father, which now had been used in the newspapers and online. 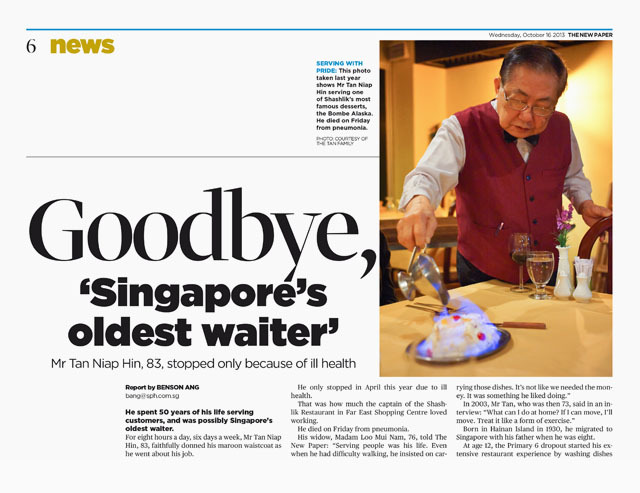 The photograph accompanying the article also reminded me of the special evening I had where Mr Tan Niap Hin (then 82 years old) personally served us delicious Russian food and desserts. And I remembered the whole story I was told that evening of how Mr. Tan Niap Hin came to Singapore and started in the restaurant business at age 12 and stayed active every day in the restaurant, thus enabling him to raise a family through school and university. One of them now my photography students who had done my workshop and listened to my mantra, "always wear a camera". 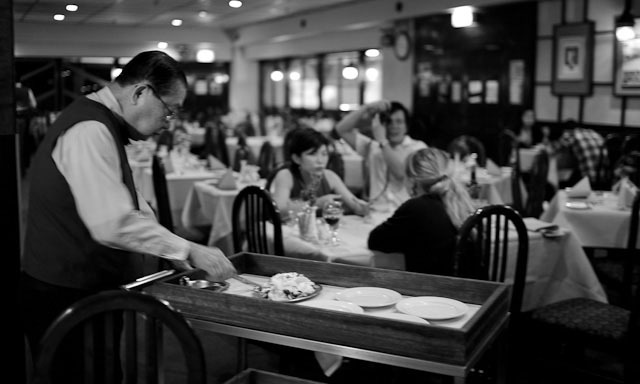 I guess the accompanying image in the article made a lot of people in Singapore remember their visit to the restaurant, as it reminded me of my visit. 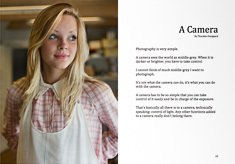 Photographs have value. One of my photos from the evening appearded in another newspaper. "This photo means a lot to me as you've captured the moment with both my dad in action and me taking a picture of him. That moment is now immortalised in Singapore history in the newspaper." Next time you walk through an airport or public park, notice how many people are looking at their smartphones or reading a book or newspaper. What are they looking at? They are looking at content. That's what's inside the smartphones and newspapers and in the headphones. Somebody created something for them to listen to, read and get entertained or inspired from. Content is what makes something interesting and if you are one of the few who create something people like to read, listen to, or look at, you are creating value. 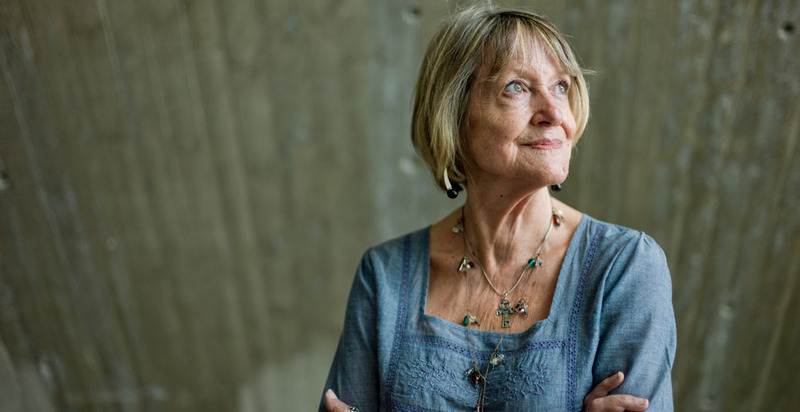 When speaking of the photo of Professor Sheila Whiteley above, it's worth mentioning that the photography I made may have a nostalgic value for her, her friends and family. 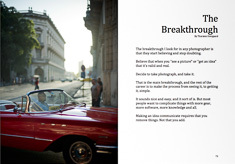 But a photograph also has a monetary value when used by newspapers, websites and so forth. I frankly hadn't thought more of it till I got a call from a picture researcher at The Times in London asking for the rights to use the photograph. He mentioned that they had seen the photograph in The Telegraph. We finished our call quickly when we had agreed, and I mailed over the high resolution images for the print edition of The Times Sunday edition. Then I turned my attention to The Telegraph and Google to see who else had been using my photographs. A handful had simply googled her and found my photograph, and then used it. To steal is to take another person's property without permission or legal right and without intending to pay for it. The law is quite simple in those matters. 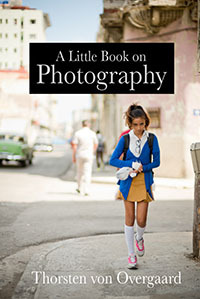 Court rulings in most countries are so that there is not much to discuss for lawyers: The photographer is entitled to the normal fee +100%, and the publisher is to stop the copyright infringement (stop using the photograph). 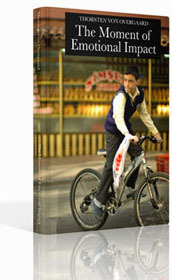 In some countries (like Denmark), failing to credit the photographer visible adds another 100% on top. I spent an hour or so invoicing the other newspapers and websites - all reputable and established - in the UK who had stolen my picture. I ended up not only feeling happy I had created a valuable and memorabl portrait of a special person, I also made a little over $1,000. I have actually dedicated a whole article in my Overgaard New Inspiration Extension Course to explaining what copyright is traditionally and in our modern world of sharing. away with stealing my picture. In this context, you may ask yourself if anybody could send an invoice to a newspaper for using a photograph of yours they have found online. The simple and short answer is yes. You own what you created and it doesn't matter if you are a professional photographer, a housewife or a five year-old-child. 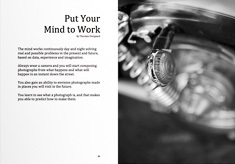 You own the copyright (the right to make and distribute copies). Nor does it change the copyright if you posted it on Facebook, Instagram or Twitter. The only way anyone legally can use what you have posted on social media is to share it via that platform. 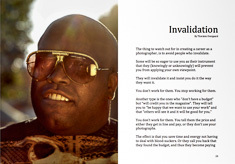 As soon as someone makes a copy of that photograph so as to share it on another platform (their website or in a book), they break the copyright. Many newspapers pretend not to know the rules when they use others content. In this case the picture researcher from The Times called me, and they all have persons who are supposed to clear rights. So when newspapers as The Telegraph don't, they try to get away with stealing. The new norm seem to be to believe that if something has been published somewhere, it's free to use. Content is always valuable. Today most social media and blog software is set up so if it didn’t happen within the last 5 minutes, it doesn’t matter. This is far from true and I shall get back to why this is, how to archive and how to share in a way so it can be found in the future, in a few upcoming articles. Till then, I hope you enjoyed todays Story Behind That Picture and it made you think about the value of your photographs in more than one sense, as well as your responsibility to create them, preserve them and make them available. As always, feel free to mail me at thorsten@overgaard.dk with comments, suggesting and questions. Also read, "What is Copyright?" 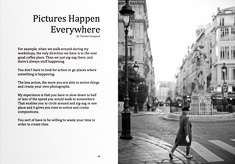 on the following page. 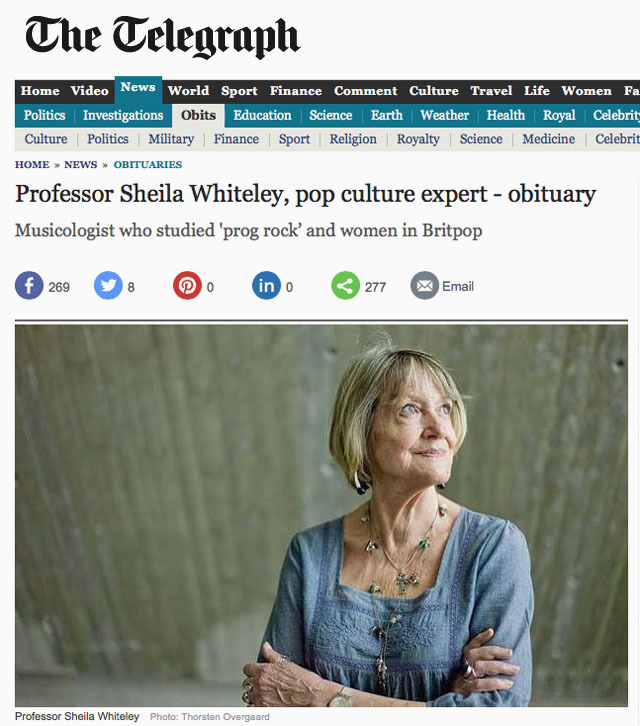 Above: Professor of Pop, Ms Sheila Whiteley (1941 -2015). Leica M9 with Leica 50mm Summicron-M f/2.0. © 2012-2015 Thorsten von Overgaard.